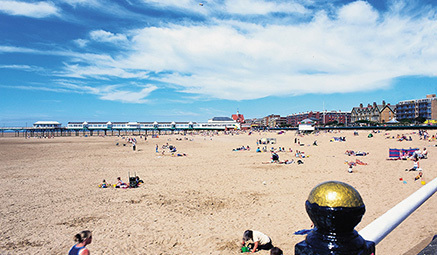 St Annes - Half Day - to the lovely traditional seaside resort of St Annes. 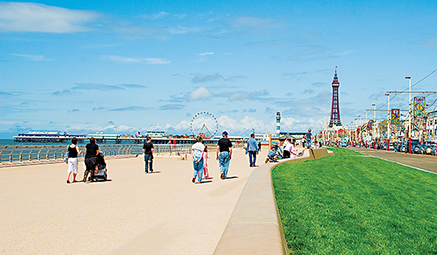 Award winning beaches, stunning parks and gardens and elegant shopping, St Annes a little gem with a big personality. Wander along the Victorian Pier, browse the local shops or simply sit back in one of the many cafes, St Annes is sure to delight. 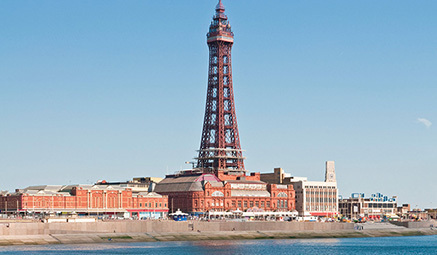 Blackpool Illuminations - Evening Drive - In addition to the above on the September and October dates there will also be an evening drive along the promenade to see the unforgettable Blackpool Illuminations. The 66 night light extravaganza has the whole resort of Blackpool buzzing with excitement. Gaze as the promenade is illuminated with lasers, neon lights, fibre optics and floodlighting - a must see for all ages!